Uniregistry will discontinue the issuance of TopCoin, 1st Jan, 2019 onwards. The decision was communicated by a declaration on the website and emails sent to the customers. TopCoins will be redeemable till 31st March,2019. We are taking steps to remove TopCoin from our platform. The decision to discontinue TopCoin did not come easily and was largely based on customer feedback and our desire to focus on in-house products and offerings. Starting January 1st, 2019 we will no longer issue TopCoin as a reward currency. Existing TopCoin owners will have until March 31st, 2019 to redeem their TopCoins with Uni and access their TopCoin account balance with us. TopCoin will still be redeemable through approved TopCoin merchants. TopCoin will still be redeemable through approved TopCoin merchants. Please visit topcoin.com for more information. 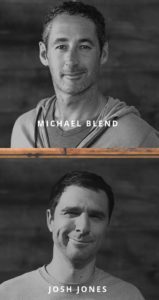 Topcoin was created in September 2014 by Josh Jones and Michael Blend, two leading technology entrepreneurs based in Santa Monica, California. 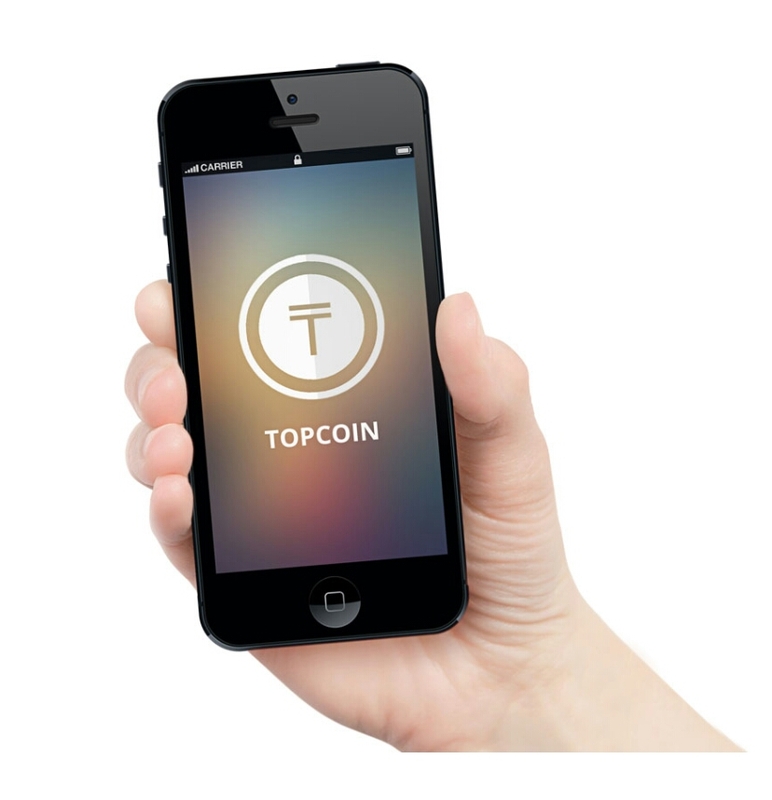 Topcoin rewards purchasers of digital goods with currency that can be used to purchase additional related services. Topcoin’s initial applications are in the web site creation ecosystem, including domain names and web hosting.